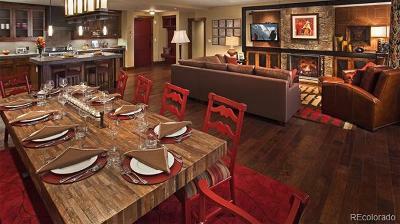 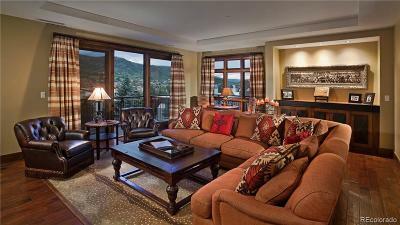 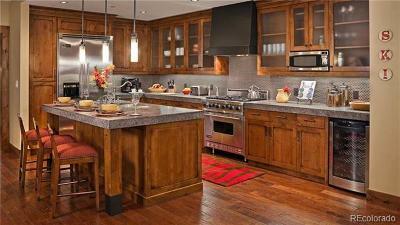 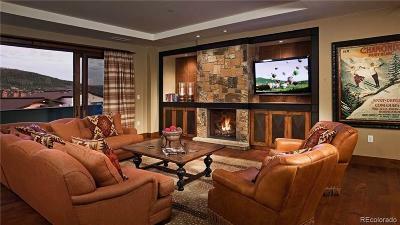 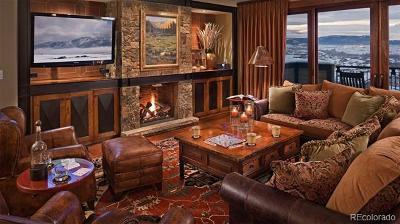 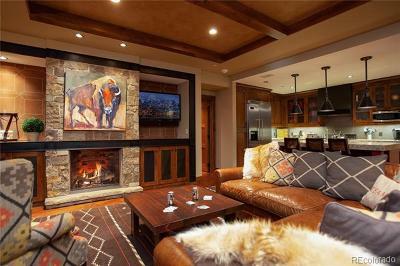 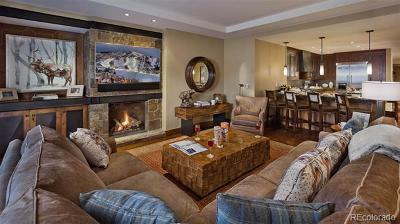 One Steamboat Place is the epitome of luxury Steamboat living. 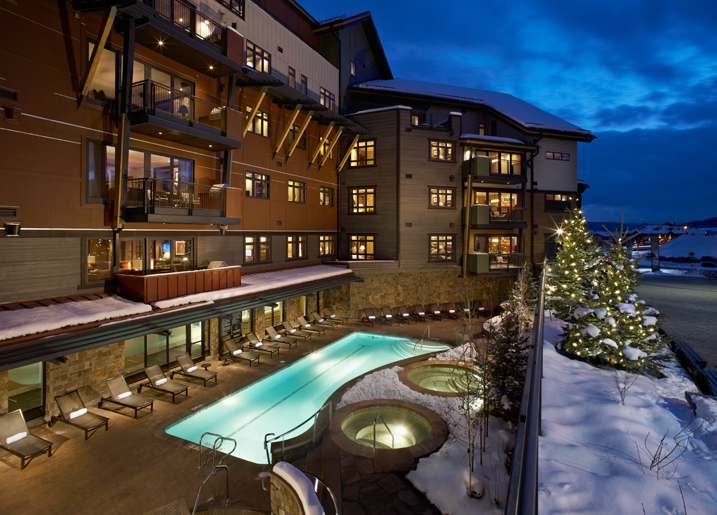 Located at the base of the mountain steps from the gondola, One Steamboat Place exudes fine mountain living with its exquisite architecture and finishes. 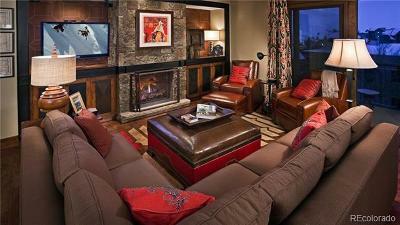 There is an on site spa, pool, fitness center, and a restaurant that meets the highest standards. 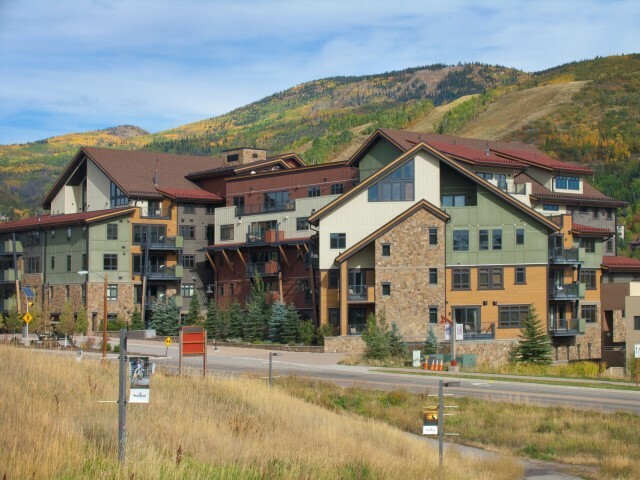 There is also a social area, meeting room, special children's area, ski and boot room with ski valet service, and shuttle system to help you move around the community. 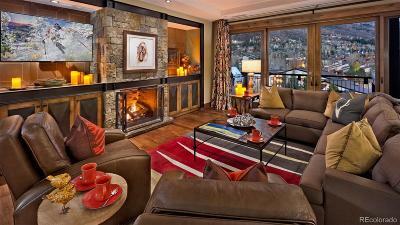 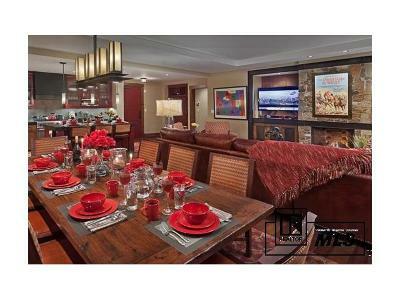 The residences can be purchased as a whole or fractional ownership. 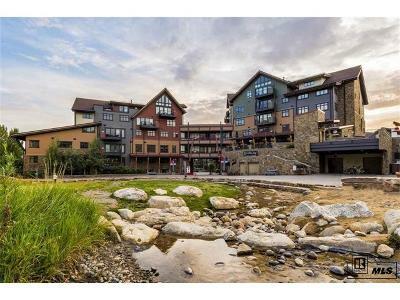 A One Steamboat Place ownership also includes membership to the Catamount Ranch and Club, a stunning golf course, pool, and a lake that includes fishing, boating, waterskiing, and Nordic skiing. 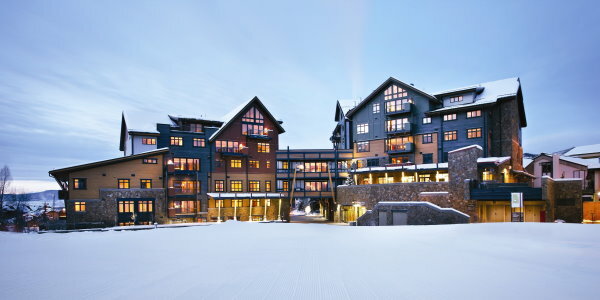 Whole owners have the option of depositing four weeks per year into the Timbers Reciprocity Program offering a completely different lifestyle with opportunities to stay at other Timber Resorts across the globe.